The original tired blue garage doors have been replaced with a new hand crafted oak window front with bespoke sliding shutters. 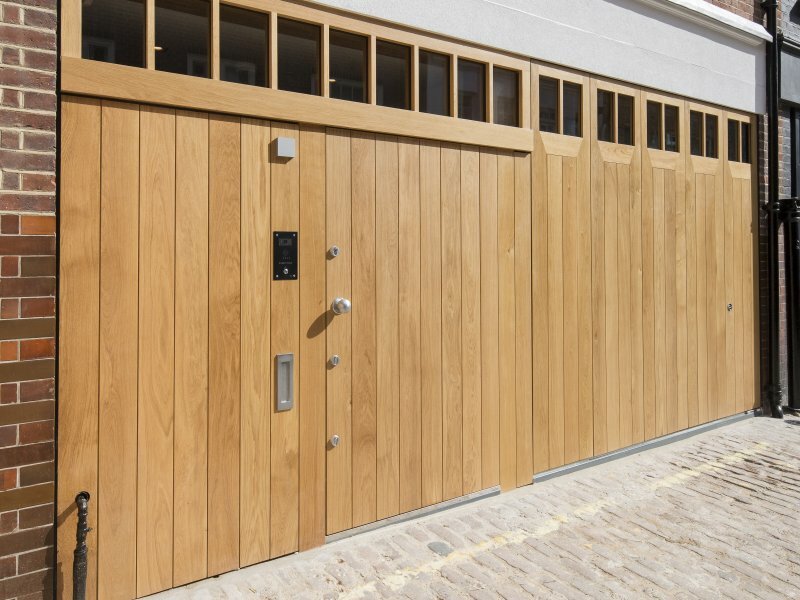 When closed, the oak shutters reference the buildings past with the appearance of timber garage doors that are prevalent in the area. When folded back, a cleaner more modern approach allows light to continue deep into the ground floor living space. Modern construction methods were employed to streamline the construction programme. Products such as light weight Easi-joists allowed for fast fabrication and easier handling on-site. 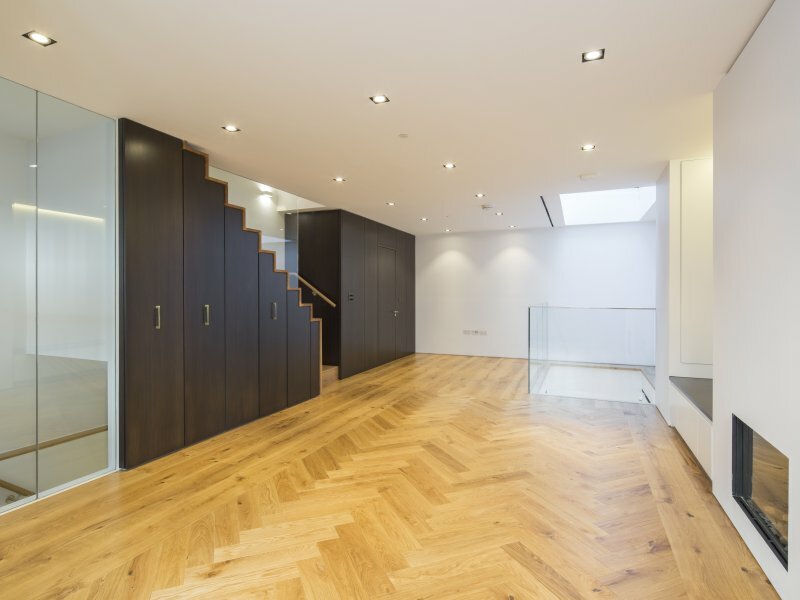 Reduced wastage was achieved because less alterations on site was required - critical on a small site in Central London. BIM was pivotal to the success of the project and the Design Team used parametric 3D modeling throughout the project to coordinate and construct the building. 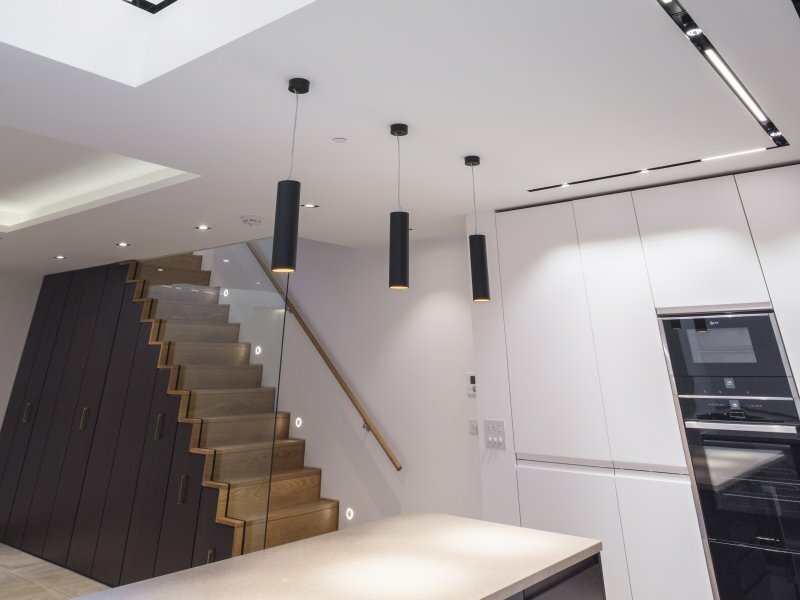 With space at a premium, the successful integration of the Mechanical and Electrical Systems was paramount, every inch of space was maximized to deliver clean open space. The contractor successfully navigated our 3D model to understand every aspect of the design which led to a higher level of quality on site and faster delivery. 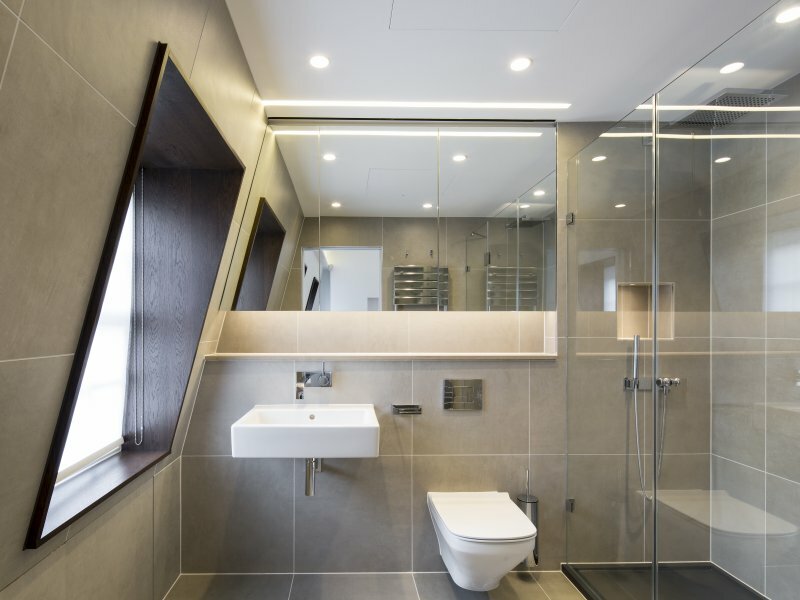 The energy rating of the building was improved from F to B, through the use of high performance insulation, a highly efficient heating system, roof mounted solar panels, a Heat Recovery Unit and LED lighting throughout. 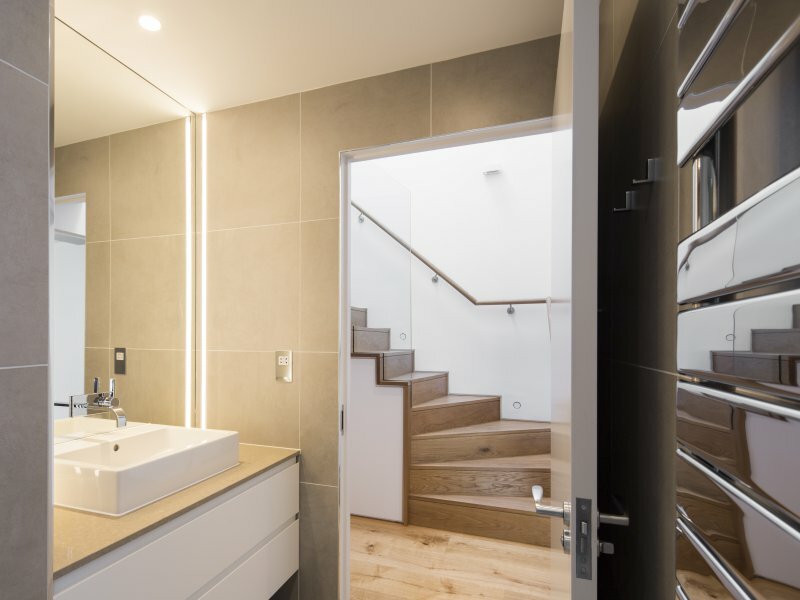 The artificial lighting scheme, supplied by Deltalight, has been very successful on the project. 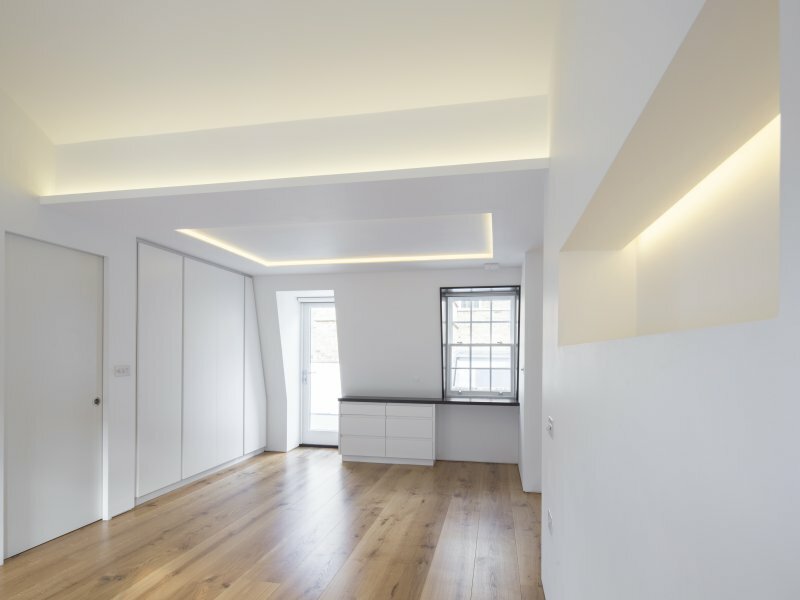 The choice of lighting was a carefully considered element of the scheme, with each lighting type tasked to delivering a particular effect. 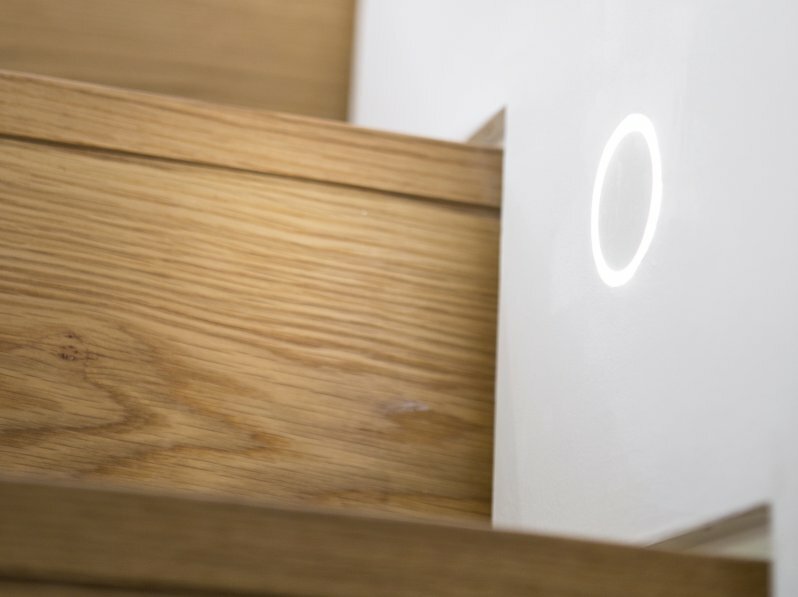 The use of the bespoke, recessed channel combining different sources of light was both purposeful and innovative. 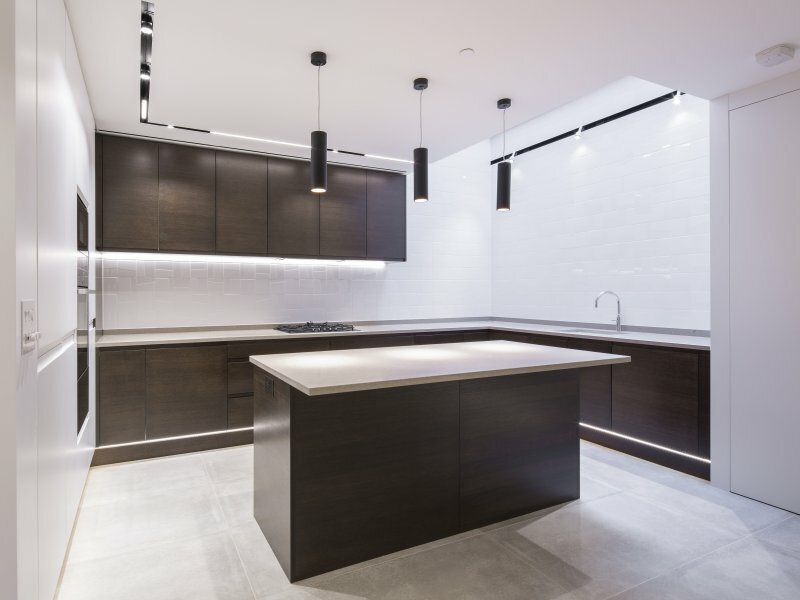 Kevin Wooldridge of Deltalight commented on the scheme saying "The lighting in the kitchen was particularly interesting to work on, as Sonnemann Toon Architects were keen to experiment with our products. 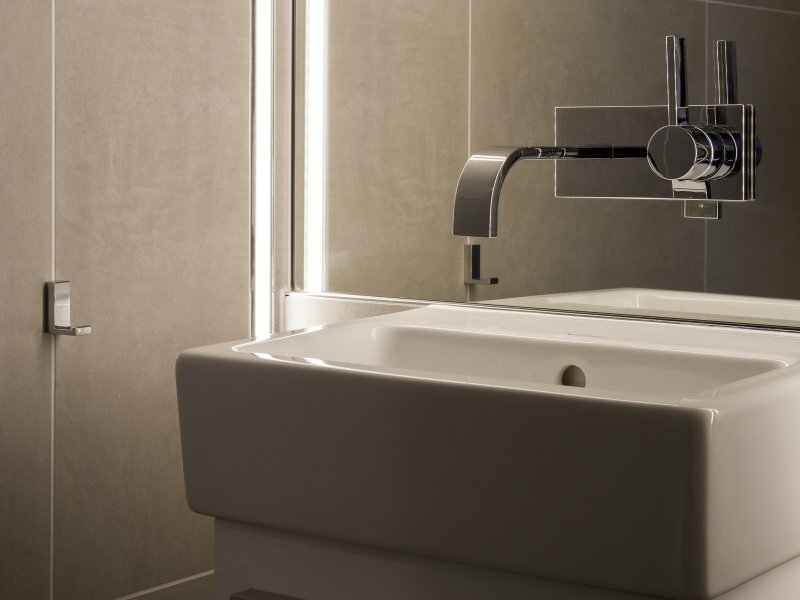 We were excited to see our fittings used in alternative and new ways that are both visually creative as well as functional. 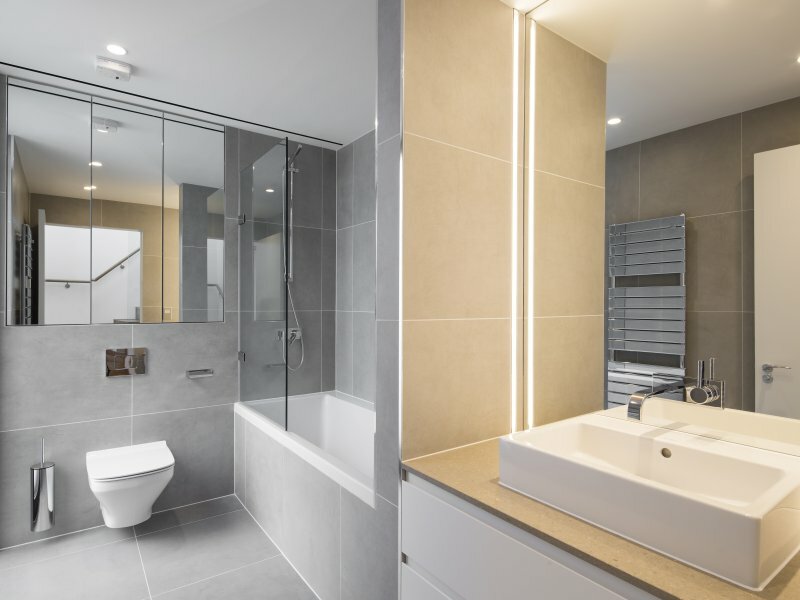 This innovation combined with superb attention to detail has helped deliver a unique property". The building is now warm, bright reorganized and energy efficient. 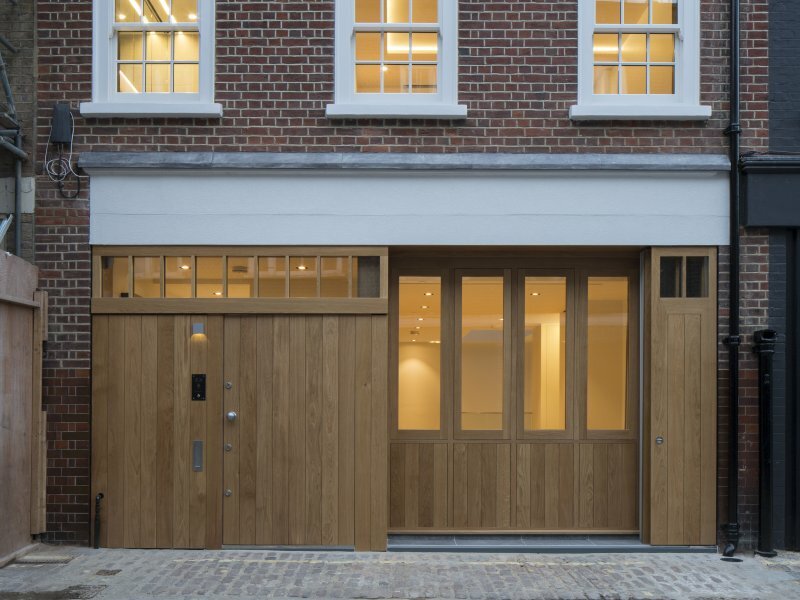 The project has modernized a once tired building without losing the charm and external appearance of the original Mews property. 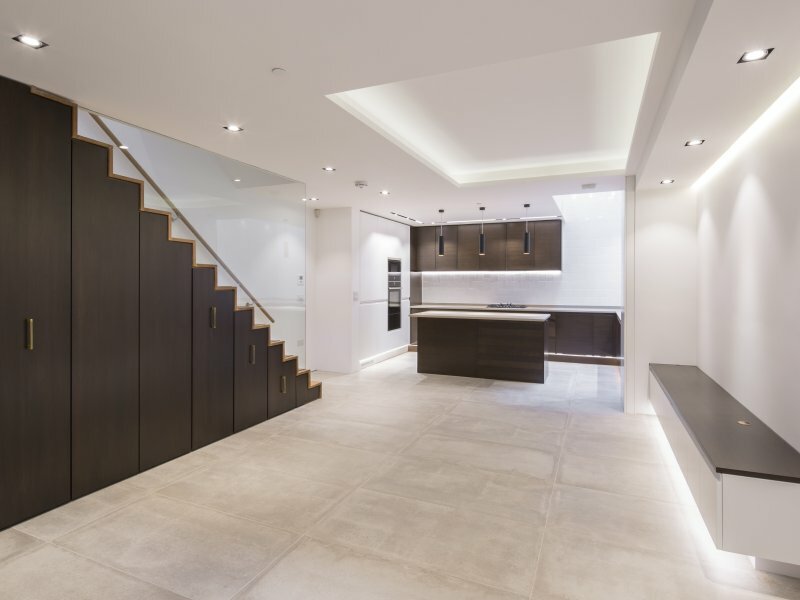 The existing basement was extended and completely reconstructed to create a more rational layout with a new kitchen and living space. The new basement has re-energised a once dark and damp area of the house. A dramatic light-well floods the kitchen with natural light from above, reducing the buildings reliance on artificial lighting. 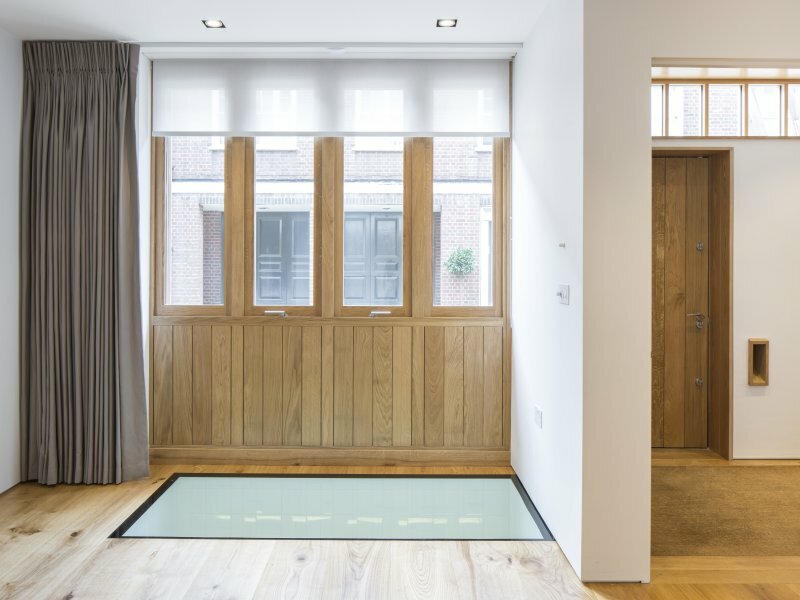 At the front of the building, a new walk-on glazed panel lets more light in from the street.